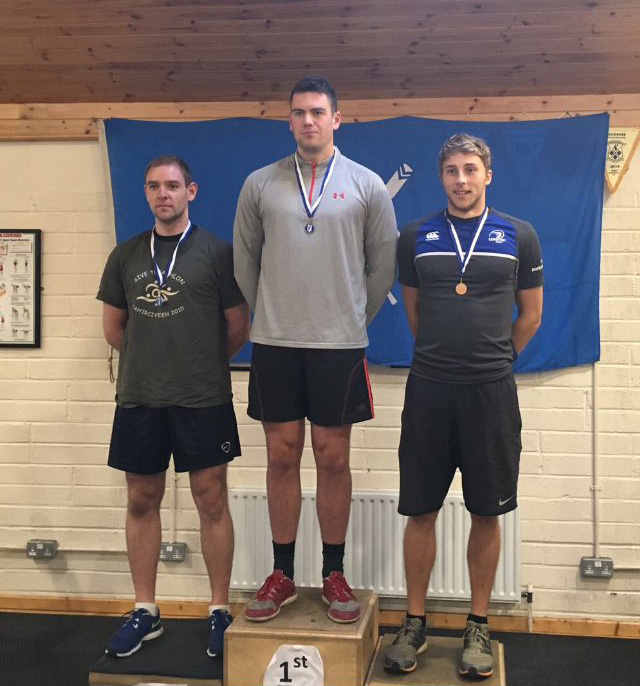 UCD’s Cian Guilfoyle was first in the Mens Novice category at the Leinster Indoor Rowing Competition 2016, with another 6 UCD men joining him in the Top 10. Cian produced an impressive 3:00.6 for the 1000m race, a full 11 seconds clear of Commercial’s Seamus Moriarty in 2nd place with Finnian Shilling of UCD pulling 3:14.6 in 3rd. 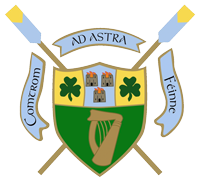 UCD Ladies Boat Club also had a successful Indoors with their Novices taking 1st and 2nd while their Seniors were 1st, 2nd and 3rd at U23 level with Eimear Lambe winning in 7:11.1. Many thanks to Garda Boat Club for hosting the event.